2016/2017 football season has been demanding for AC Milan Glorie. On July 1, 2016 the players were engaged in Belarus for the match against the Bate Borisov legends at the “Barysaŭ-Arena”. 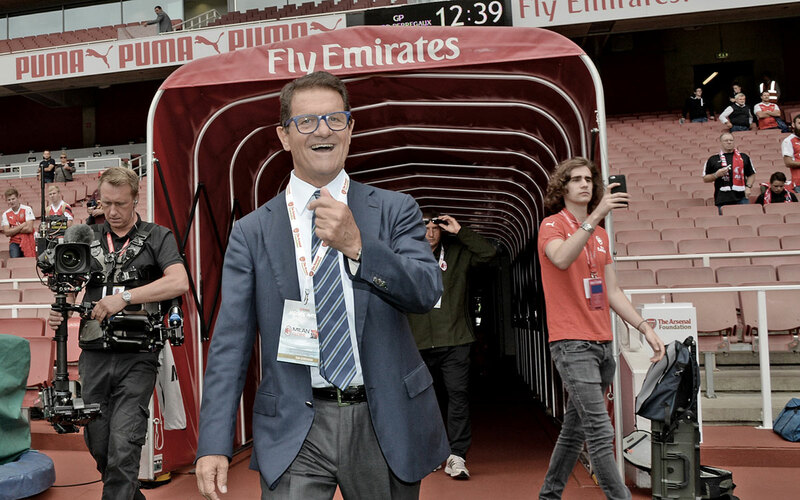 The match was an opportunity to celebrate the 20th anniversary of the establishment of F.C. Bate and 15 years from the debut of the yellow-blue line-up in European competitions, when in 2001 they played against AC Milan in UEL. AC Milan Glorie took the field with AC Milan’s 2016/207 season’s jersey with Fondazione Milan logo. Among AC Milan, for the first time the Belarussian Vitali Kutuzov was “called up”, in 2001 he played against AC Milan with Bate Borisov and landed in Milan in the following season; we also wish to highlight Thomas Helveg first “call up”, in addition Cosmin Contra’s return. 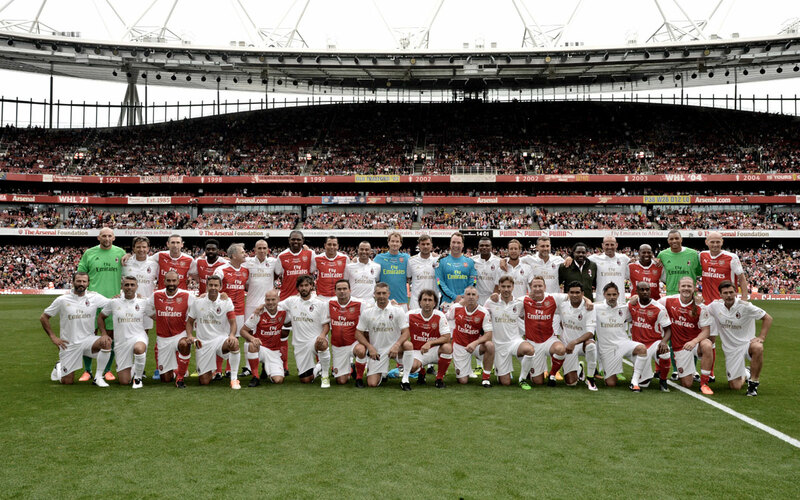 AC Milan Glorie were the protagonists of a second appointment: on September 3, 2016 a memorable match featuring AC Milan Glorie squad and Arsenal Legends was played in the Emirates Stadium; Robert Pires, Freddie Ljungberg, David Seaman, Paolo Maldini, Marcel Desailly, Cafu and Abbiati played. 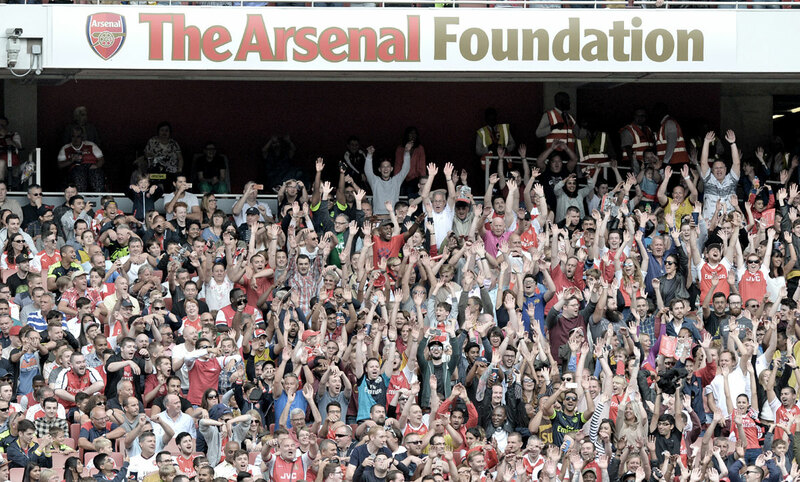 The proceeds from the match were donated to Arsenal Foundation and to Fondazione Milan. AC Milan Public Charity used this donation to activate a fund for the earthquake emergency that hit Central Italy in August and October 2016. This is how AC Milan Glorie continues to give emotions to AC Milan’s supporters, combining the solidarity effort that has always characterized AC Milan's legends.